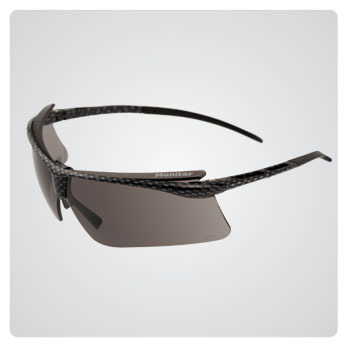 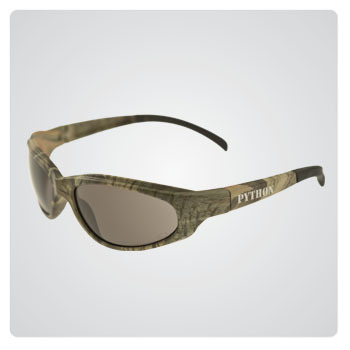 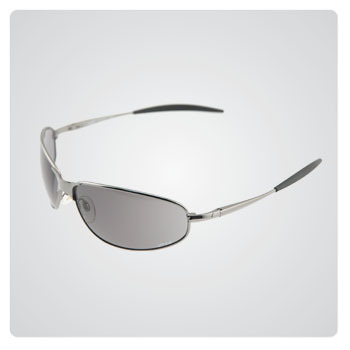 As with all our products, we strive to provide the best possible protection from UV radiation. 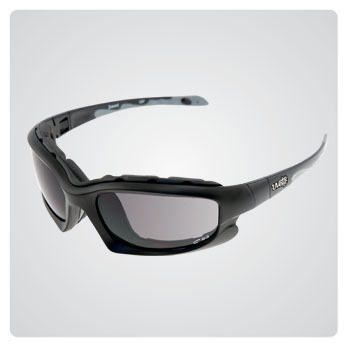 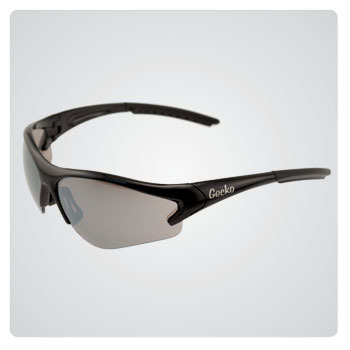 All our UVeto safety sunglasses meet the AS/NZS 1067 (Sunglasses and fashion spectacles standard) and, where possible they have also been certified to AS/NZS 1337.1:2010 (Standard for Safety Glasses). 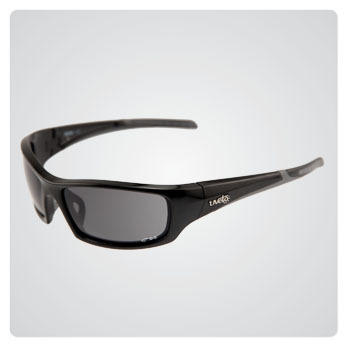 This means that when you purchase a pair of UVeto Safety Sunglasses, you can be confident that you are providing tried and tested protection for your eyes from a variety of hazards. 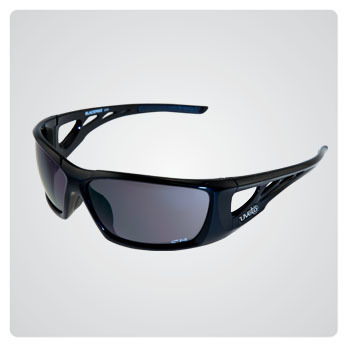 Most of our safety sunglasses (excluding the Vulcan’s) have Category 3 Lenses which means they provide good UV protection (99.9% protection) and feature a high level of sun glare reduction. 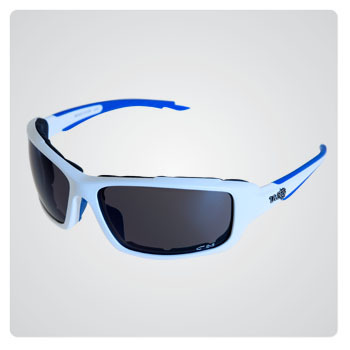 All our sunglasses come with a Microfibre Bag that doubles as a cleaning cloth. 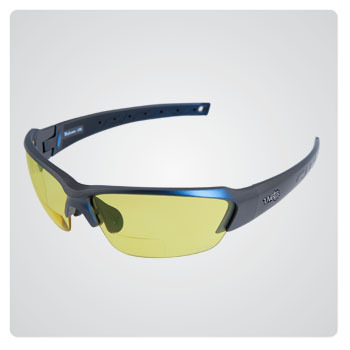 Click Here for more information on Safety Glasses standards.